How can you boost your Customer satisfaction? By offering an end-to-end shopping experience: from the in-store greeting, to great service and easy methods to get in touch with the brand. Most of all? Showing Customers how much their feedback really matters. Éram, the leading French footwear retailer, wanted to let their Customers get the best possible shopping experience. They chose to work with Critizr to make that happen. From their offices in Lille, Critizr provides Éram with a feedback management platform that makes communication between their Customers and store managers easy. The process is broken down into four steps: collecting, processing, evaluating, and leveraging the value of Customer Feedback. Since they started working with Critizr in June 2016, Éram has been collecting Customer Feedback via post purchase emails for their online purchases and purchases in one of their 208 stores connected to the Critizr for Business platform. The collected Customer Feedback is then shared with all the company's departments, so they can take action to rectify issues with their products and services. Since they reinforced their Customer Listening with Critizr, Éram’s Net Promoter Score (NPS) — the benchmark performance indicator — has climbed by two points. To learn more about Éram’s success story, click here! 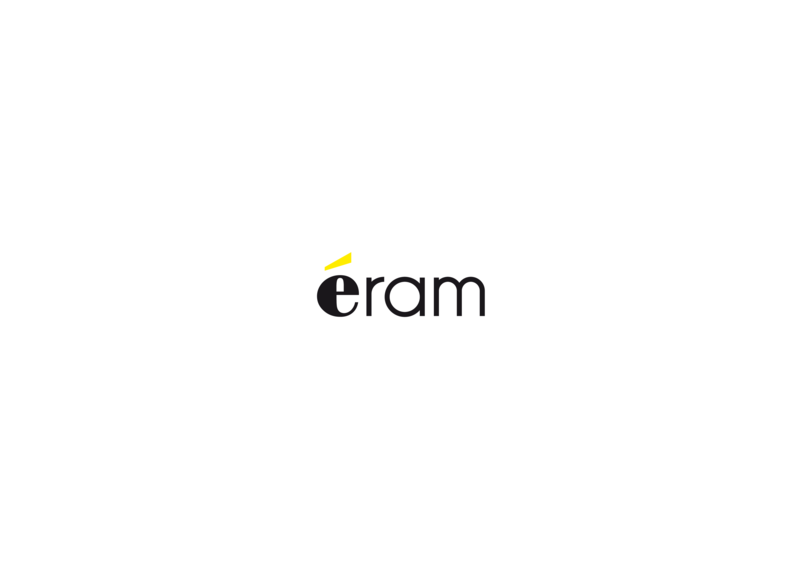 Before using Critizr for Business technology, Éram relied exclusively on undercover shoppers dispatched to 60 of their stores across France. Tiphaine Chateigner, Head of CRM and cross-channel campaigns at Éram. 65% of dissatisfied customers can be retained if the company solves the problem during the first interaction*. The Critizr widget carefully structures the questions to enable Éram to analyse the nature of their customer feedback: 80% compliments, 9% problems, 10% suggestions, 1% questions. This categorisation makes it quick and easy to analyse the feedback and identify which conversations to prioritise. We can now identify Customers who are disappointed or dissatisfied with their shopping experience. We put a special focus on our detractors, providing each of them with a very personalised response. This gives us a chance to retain a Customer, or even turn a detractor into an ambassador!” Tiphaine Chateigner added. This conversational approach has set Éram apart in the eyes of its customers, the brand now has a Customer Relationship score of 4.94/5. The score takes the response rate, response time, and response quality into account. 30% of Éram's Customers receive an email asking for their feedback following their online or in-store purchase. Éram uses the Critizr for Business platform to centralise their Customer Reviews and can now easily share “the Customer's Voice” with every department. The objective is to get all their teams — from the people in the field to those in headquarters — involved in improving Customer Satisfaction and taking corrective actions based on Customer Feedback. Over the past two years, this “Customer-Centric” approach has become part of the day-to-day life of everyone in the company. Each week, the teams analyse the data and report to their regional directors, who prioritise the measures to be taken. Every Monday, the management committee meets and reviews a summary of the results: NPS, percentage of detractors, analysis of areas for improvement and positive points, sharing of good news stories, and so on. Store managers can access the Critizr back office to get a real-time overview of their customer satisfaction. A six-monthly report on the projects inspired by Customer feedback is disseminated within the company. Customer listening should not be the exclusive concern of the Customer service department or the research team. The Customers often give us ideas, and those ideas can inform or back up what we think about our areas for improvement. 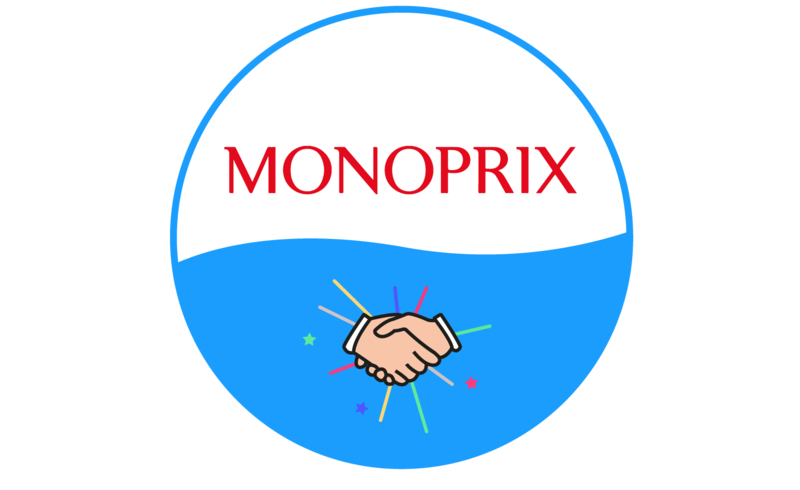 The in-house leadership of this project over the Critizr platform has made the importance of Customer listening clear to all the teams, and they have come together to support it," Tiphaine Chateigner. Based on the feedback collected and analysed via Critizr for Business, Éram initiates priority projects each quarter to improve the quality of their products and services. By analysing that feedback, Éram identified a problem in their delivery service. Since then, the company has reviewed its process for checking parcels and has seen a sharp drop in the number of Customer Reviews reporting the issue. One of the actions taken by Éram to improve their service had been suggested by many customers: the option of ordering products that are no longer available in the stores. Because the platform is so easy to use, anyone and everyone can assess customer satisfaction and quickly take corrective action. It just goes to show how the Customer listening approach brings about tangible improvements,” Tiphaine Chateigner. Éram recently started communicating with Customers in a newsletter, outlining improvements introduced as a result of their feedback. 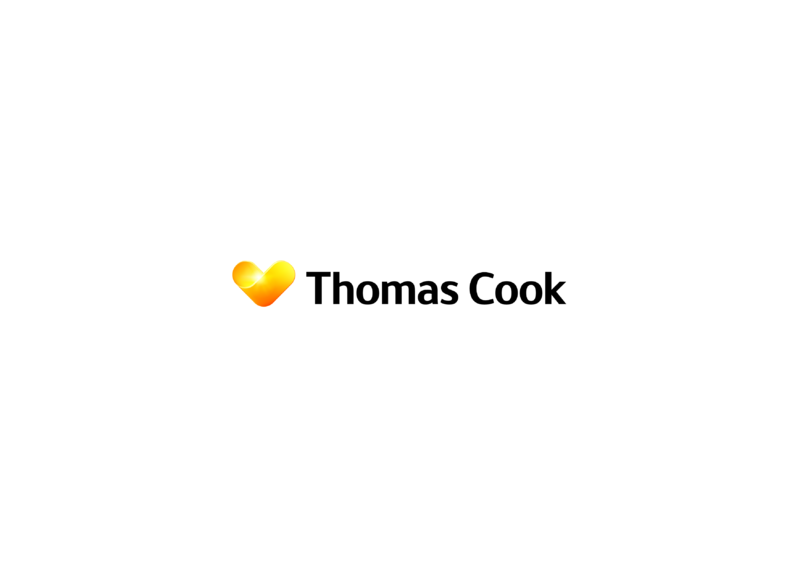 we want to show our customers that we take their feedback into account to improve our services,” concluded Tiphaine Chateigner, Head of CRM and cross-channel campaigns at Éram.